We have a range of fantastic CPD Work Groups on offer. 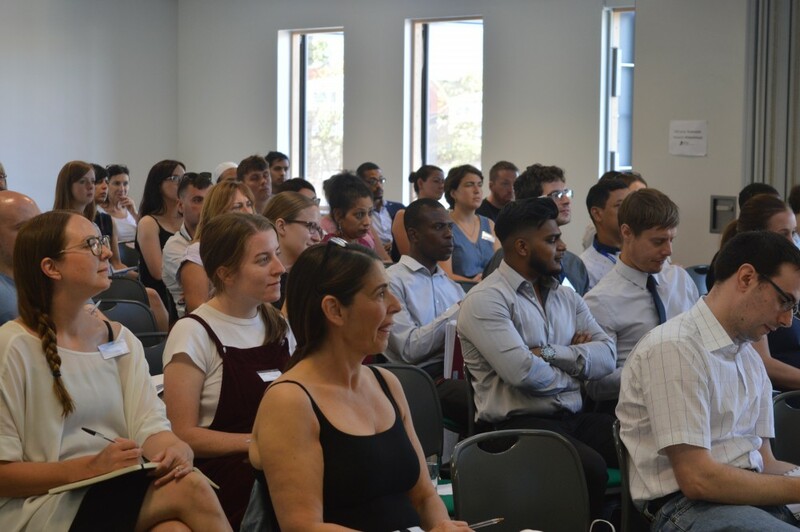 Join our network meetings to keep up-to-date & collaborate with other leads and HODs from all our 7 boroughs. 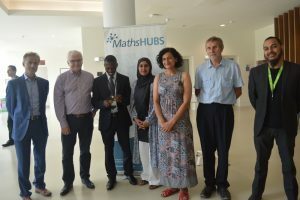 Welcome to the London North East Maths Hub. 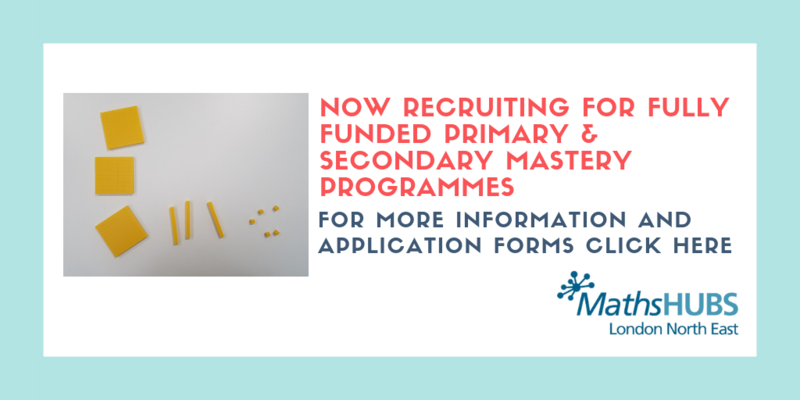 Our aim is to ensure that all pupils, teachers and leaders have access to support, training, and innovation that will improve the enjoyment and achievement of mathematics, from Early Years through to the post 16 sector. 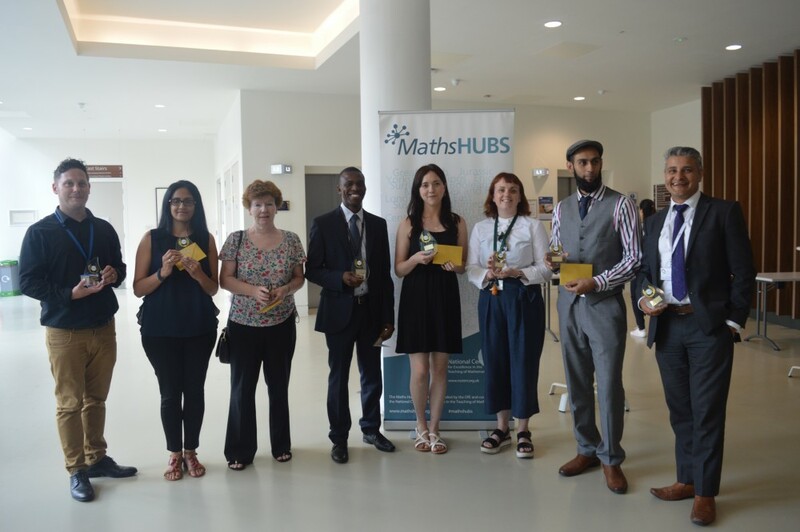 The Maths Hubs programme is led by the NCETM and brings together mathematics education professionals in a collaborative national network of 35 hubs, each locally led by an outstanding school or college, to develop and spread excellent practice, for the benefit of all pupils and students. 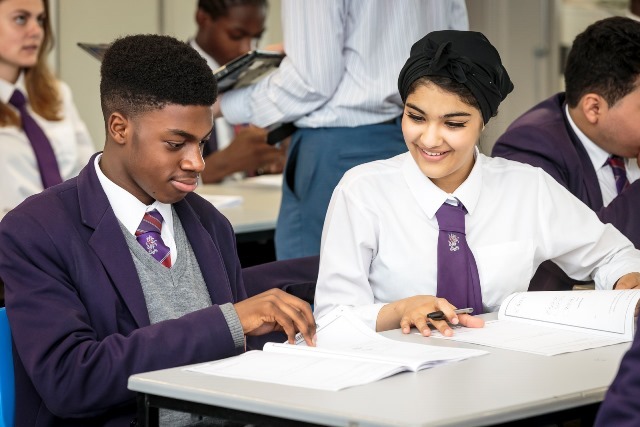 The London North East (LNE) Maths Hub is led by Elmhurst Primary School, an outstanding primary school in the heart of Newham. We work very closely with our strategic partners, who help plan and evaluate the hub’s work, and operational partners, who help carry out the hub’s work. 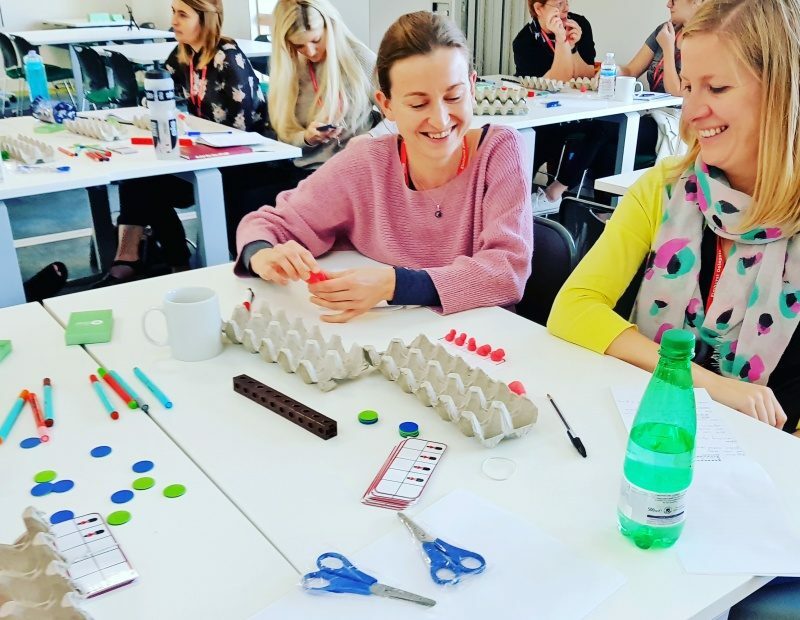 We work with successful established mathematics communities across the London North East region as well as national partners and mathematics associations. 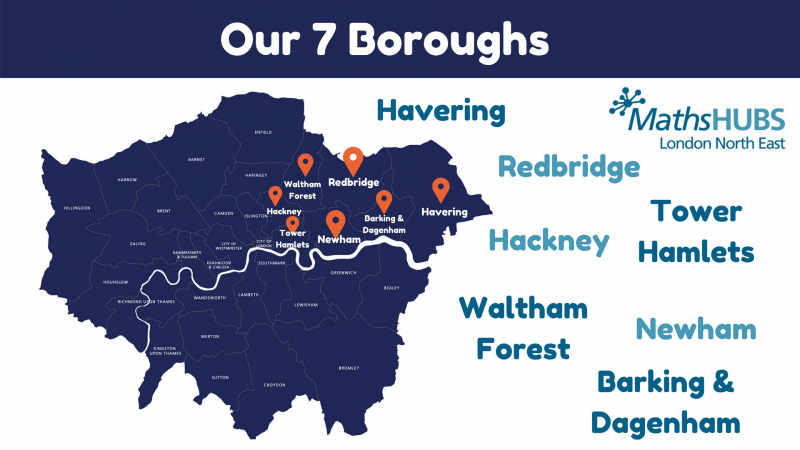 The Local Authorities in our region are: Newham, Barking and Dagenham, Tower Hamlets, Redbridge, Waltham Forest, Hackney and Havering. 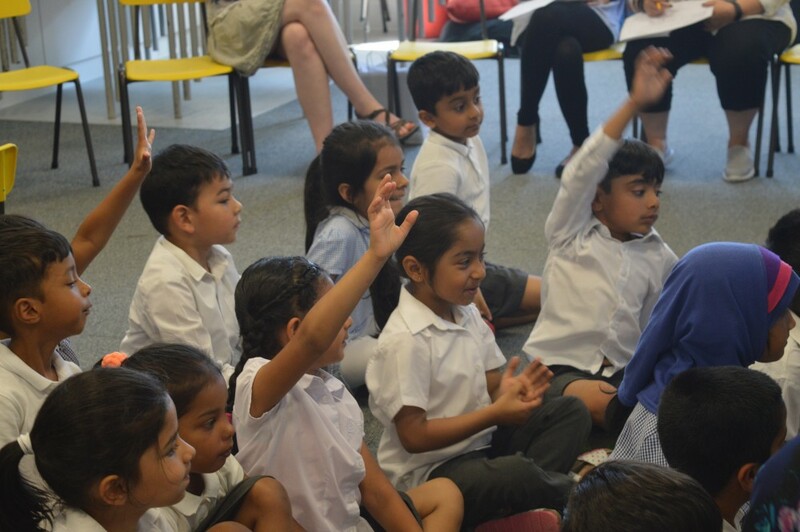 In this section you can find our latest updates as well as view our termly newsletters. 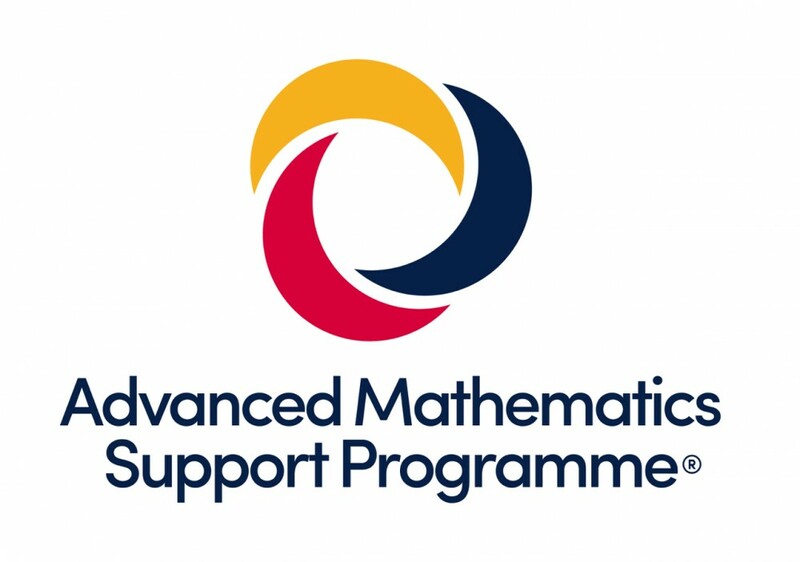 We also provide resources that may help support you with your learning.